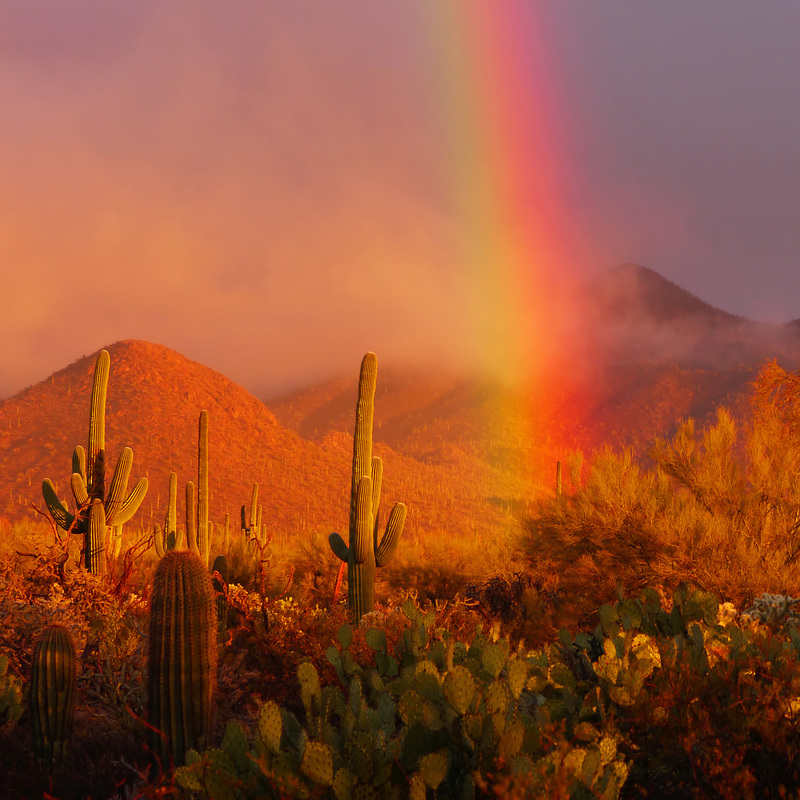 The Cactus Reining Classic held its first event in 2005 at WestWorld of Scottsdale. 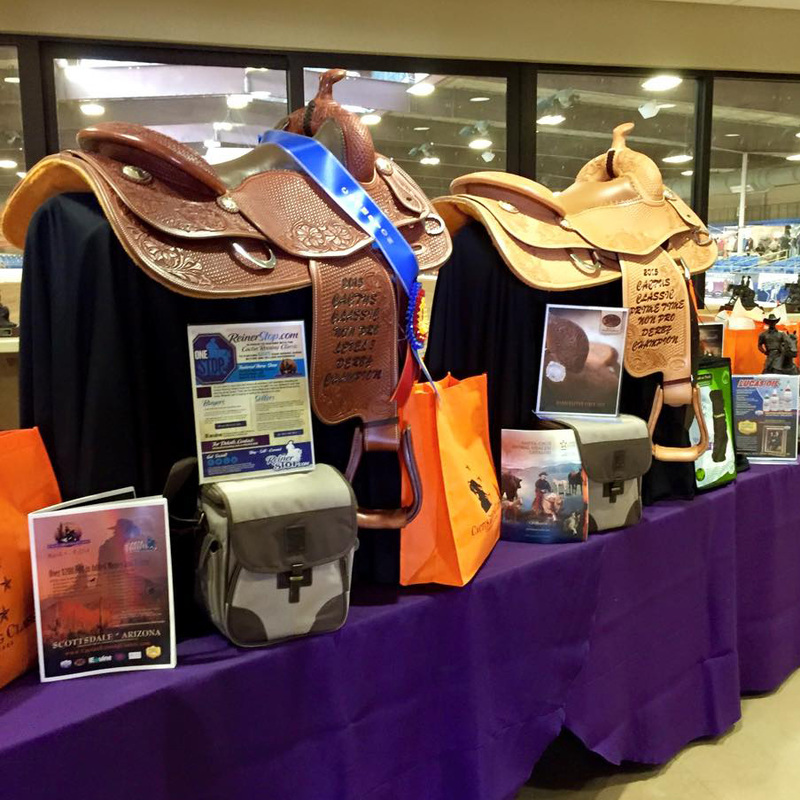 Since then the attendance and prize money has grown to become one of NRHA’s top 10 annual events. Produced by Brumley Management Group, LLC, and RBB, Inc. the Cactus Reining Classic is the first of four premier west coast reining competitions which includes the Reining by the Bay, on the San Francisco peninsula at the Horse Park at Woodside, and the High Roller Reining Classic at the South Point Arena and Event Center in Las Vegas, NV. For two decades Brumley Management Group, LLC events have dominated the top of the National Reining Horse Associations Annual List of Leading Events. BMG Events pay out over $1,500,000 annually and are known world- wide. BMG Events have positively changed the face of the Reining horse industry by developing new programs, better customer service and successful sponsor relations. Join us and be a part of something amazing!